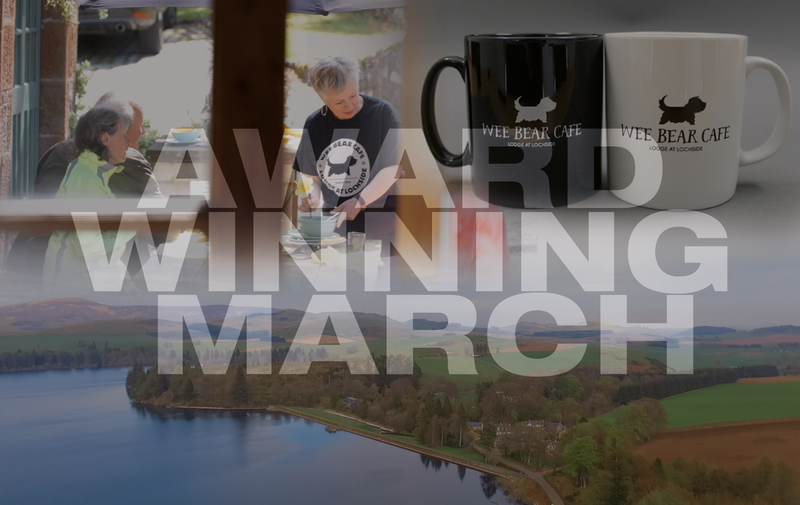 A new attraction is almost ready for launch right next to Falkirk’s famous Kelpies. 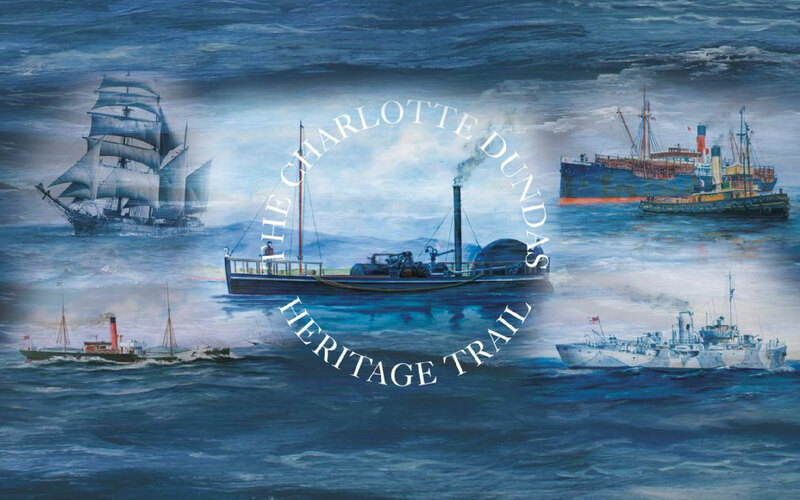 The Charlotte Dundas Heritage Trail celebrates some of Scotland’s finest engineering innovations and tells the story of the world’s first practical steamboat. It also showcases the achievements of her creator, the inventor and engineer William Symington – now recognised worldwide as one of the great Scottish engineering pioneers alongside James Watt and William Murdoch. 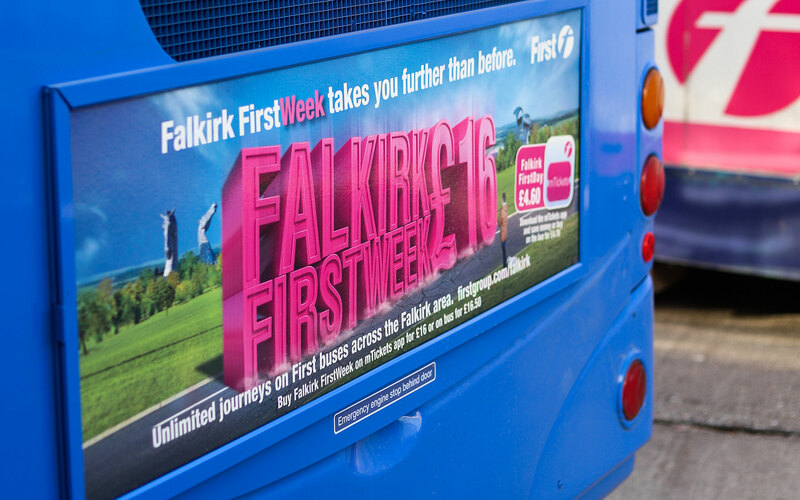 What better way to drive awareness of the benefits of great value daily and weekly bus travel than by taking a fresh high profile marketing message out on the road. Eden were appointed by Abellio Scotrail and First Group Scotland last year to showcase the benefits of combined bus and rail travel to commuters and leisure travellers using bus service 4B and Croy Railway Station – a key point on Scotrail’s flagship Edinburgh to Glasgow mainline. In today’s digital era, manufacturing, engineering and traditional craft skills can sometimes be considered old-school – a legacy of the UK’s by-gone industrial heritage. 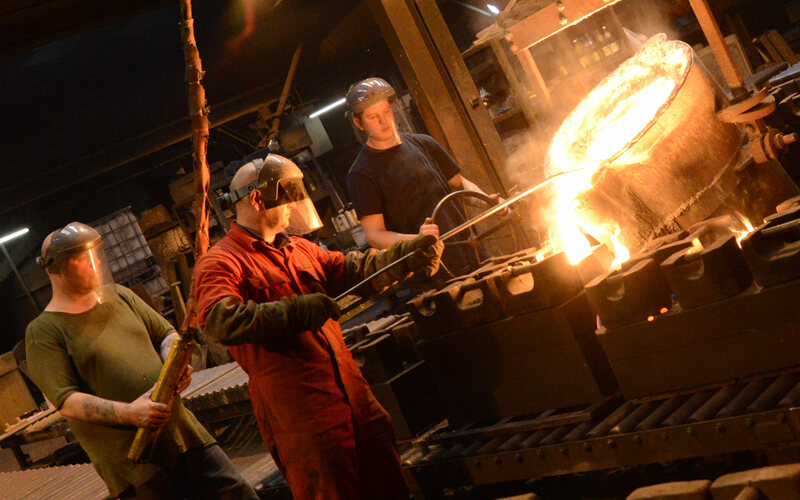 Having been around since the 1820’s Ballantine Castings are one of the very few remaining operational iron foundries in the UK that can rightly claim to have helped shape the modern world we live in today.